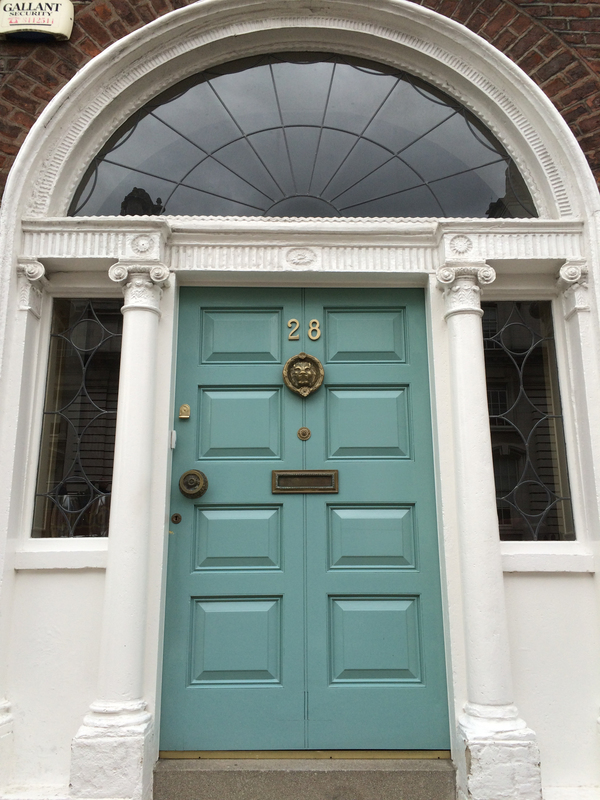 Georgian Doors are a treat in Dublin. 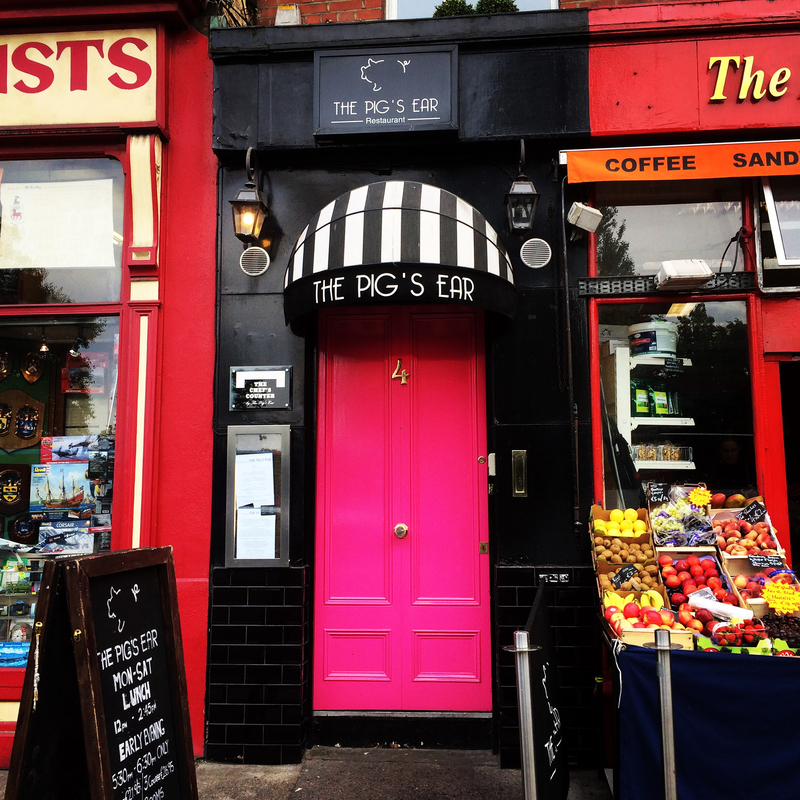 They are all over the City but are great in number near Saint Stephen’s Green and Merrion Square. They come in all colors and all variety of door knocker styles. 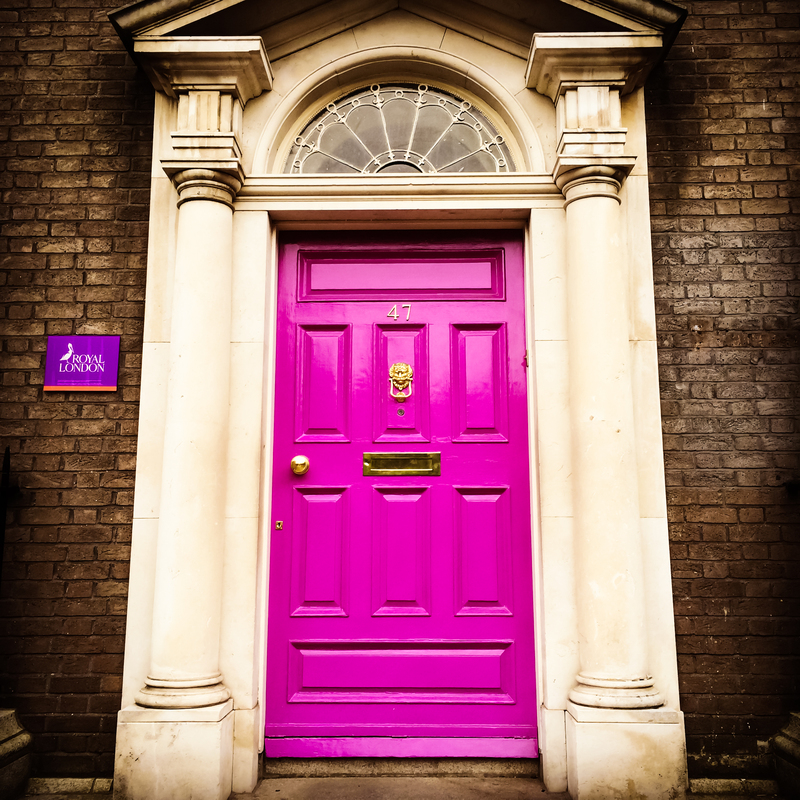 I prefer the bright colors so after a late night it is easy to find your door! 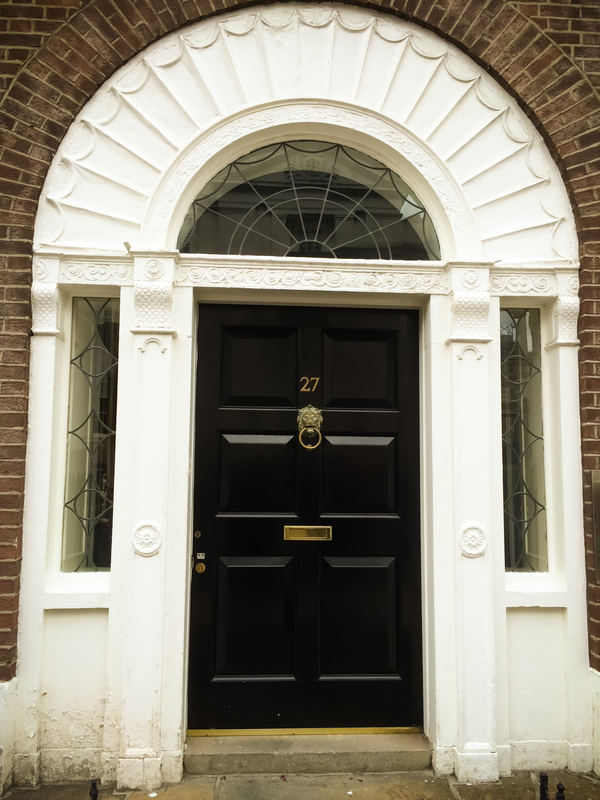 Beautiful doors! I thought my red door was exciting, apparently not 😉 you’re making me want to go back to Dublin!